Come visit J.O.E. 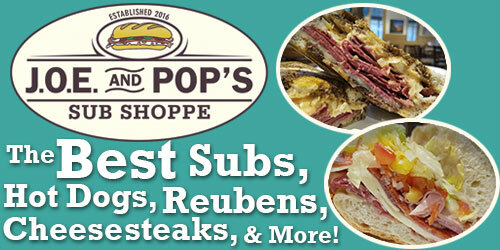 and Pop’s Sub Shoppe for the Best Philly Cheesesteaks, Reubens, Italian Subs and so much more. 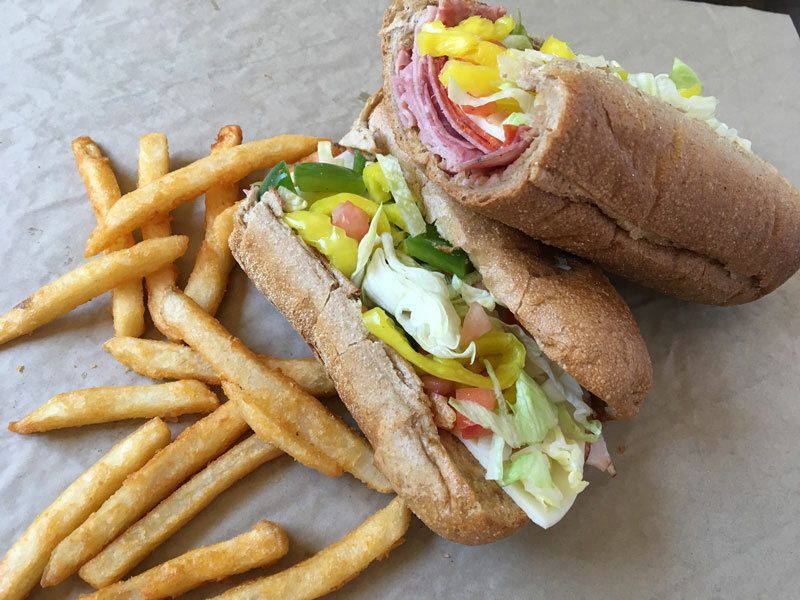 With delicious subs rolls and Gluten-Free Wraps, fresh deli meats and tons of fresh ingredients, we can also custom make whatever sub sounds delicious to you that day. 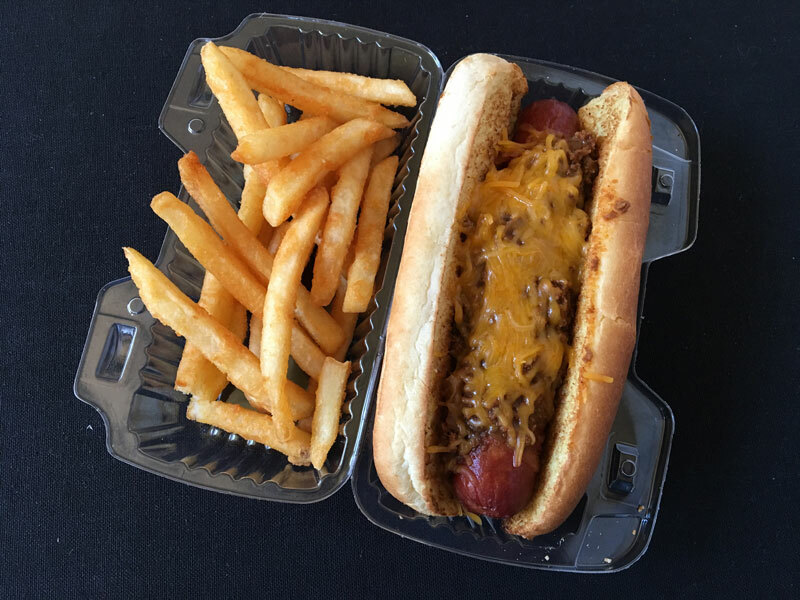 In addition our homemade chicken salad, Italian roast beef, or bacon-wrapped hot dog is sure to delight. 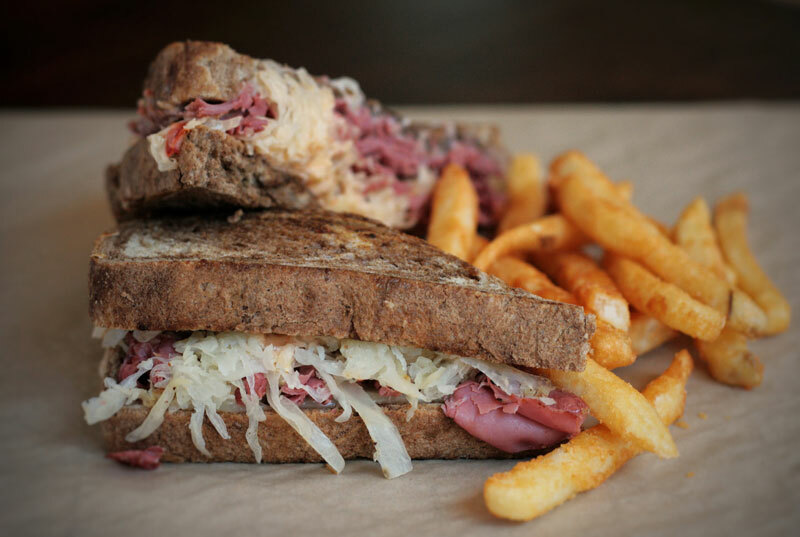 Round out your meal with crispy fries, chips, or another of our homemade sides. Dine in our dining rooms, decorated with beautiful photos from National Parks across our country, eat on our screened porch or take it to go. Brought to you by the Johnson Family of Restaurants, the same folks who have been bringing you great food for over 25 years from Bennett’s Pit BBQ, Alamo Steakhouse, Mama’s Farmhouse, Big Daddy’s Pizzeria, and Maddog’s Creamery.